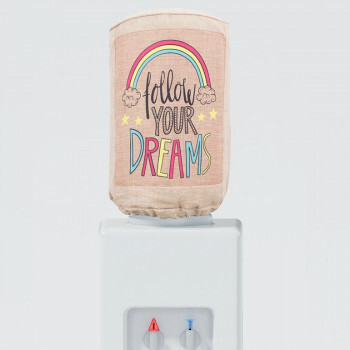 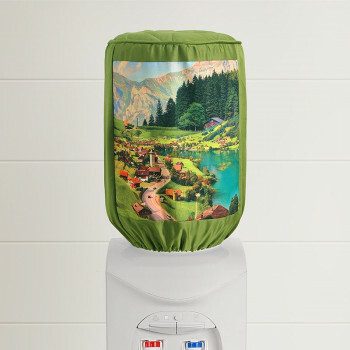 Grant your soul the freedom to enthrall the bewitching hues of the Persian Dawn Water Bottle Cover. 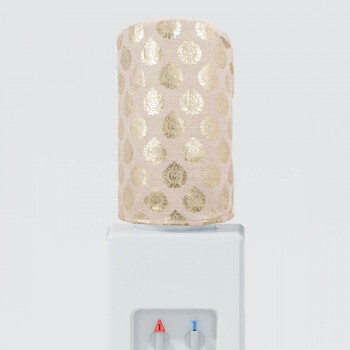 Allow your passion for home décor to indulge in the secrets of the fixating colors of the twilight. 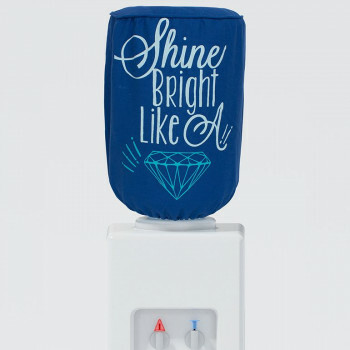 Enliven the place you thrive in altogether by unleashing your sense of style and allowing the alluring colors of the night sky to enchant the ambience. 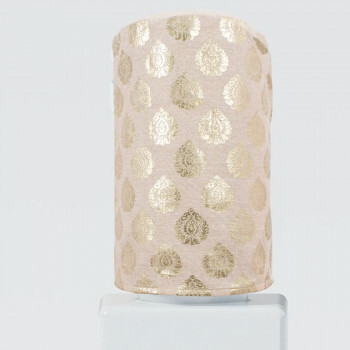 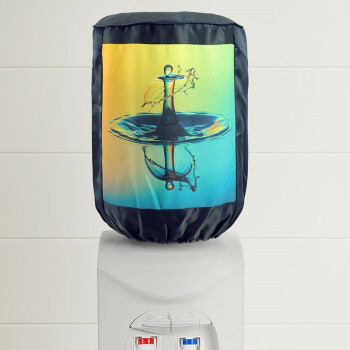 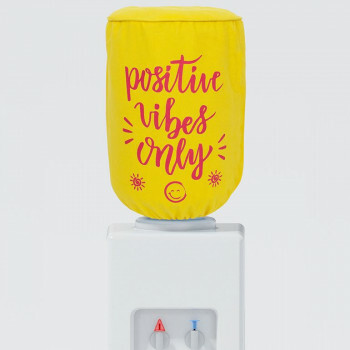 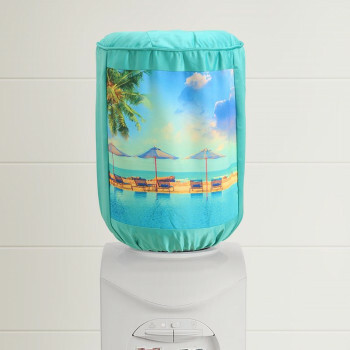 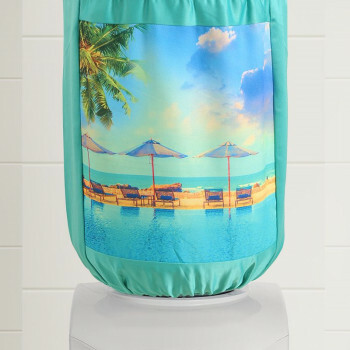 The mesmerizing predawn and post-dawn hues of the water bottle cover bring sensuality to your arena and strikingly glamorize your homes and offices. 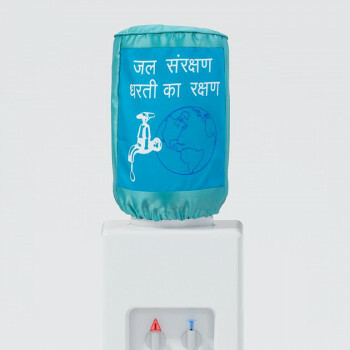 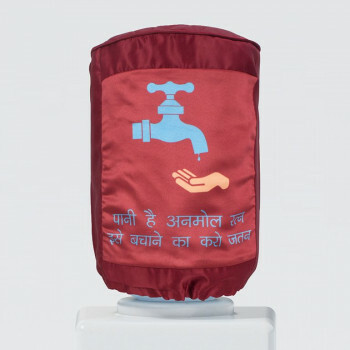 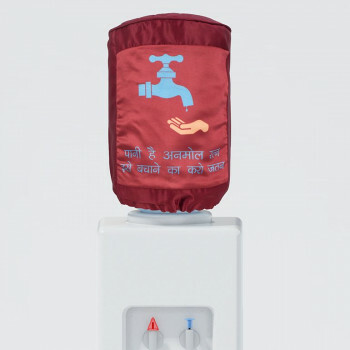 Buy Persian Dawn Water Bottle Covers from our online portal swayamindia.com. 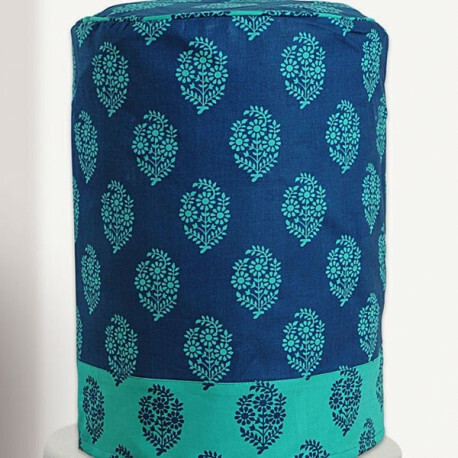 We offer to you vivid home décor linen, in attractive colors and superior quality at 400+ stores over 70+ cities to strengthen our association with you. 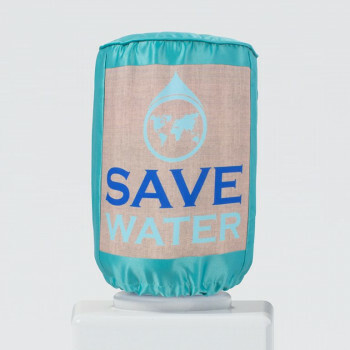 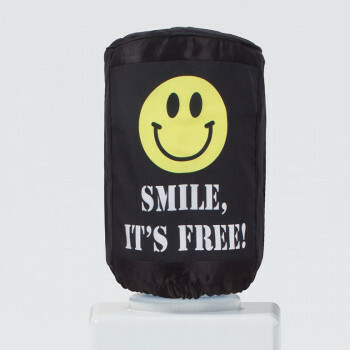 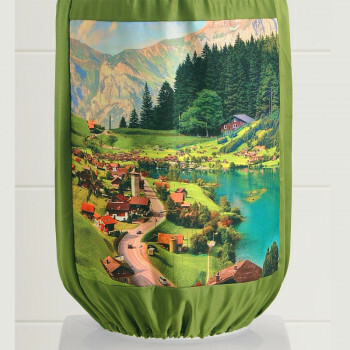 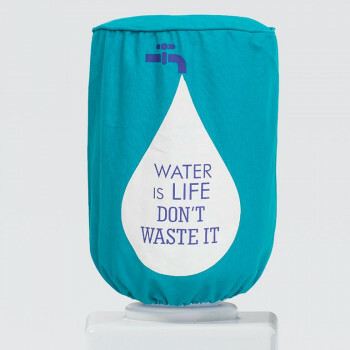 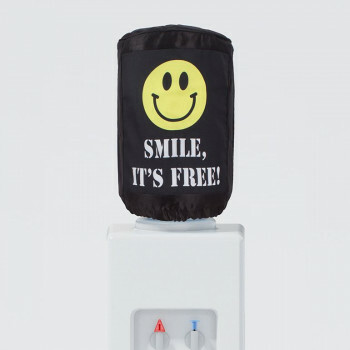 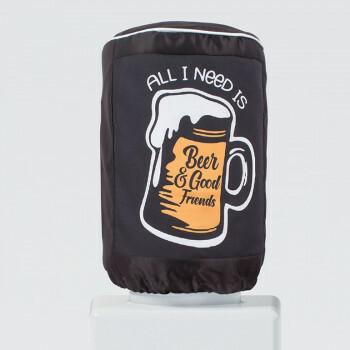 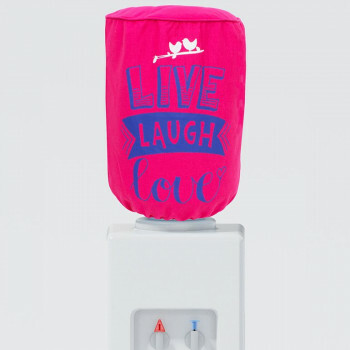 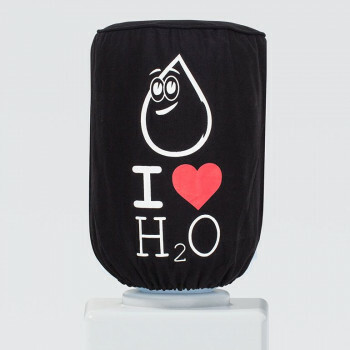 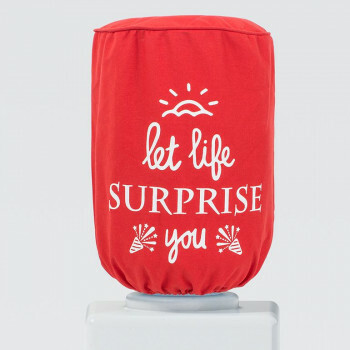 The Persian Dawn Water Bottle Cover comes in a free size to fit a water bottle of up to 20 litres storage capacity. 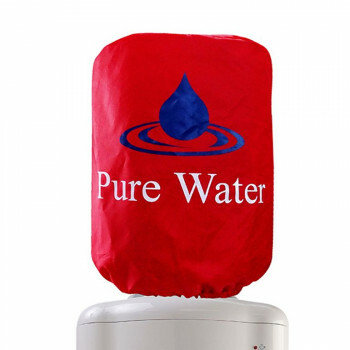 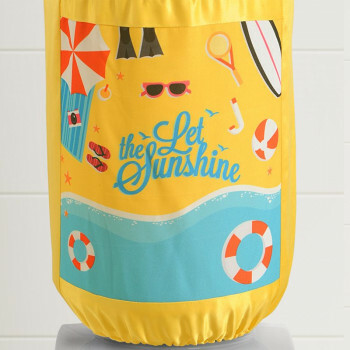 Feel free to get your Persian Dawn Water Bottle Cover are custom made to suit you fitting requirements. 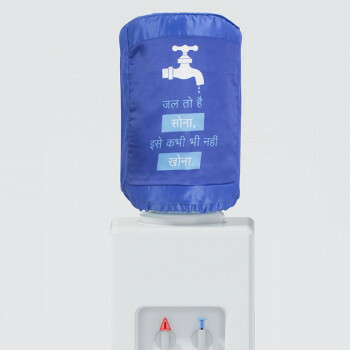 In which case you need to fill up a form on our portal. 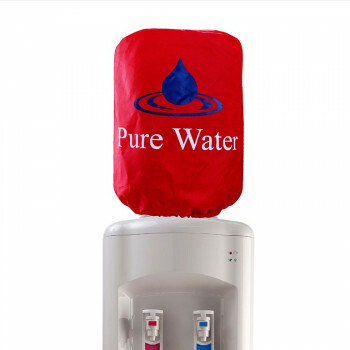 Incase the product doesn’t match to your satisfaction we provide to you 100% payback guarantee. 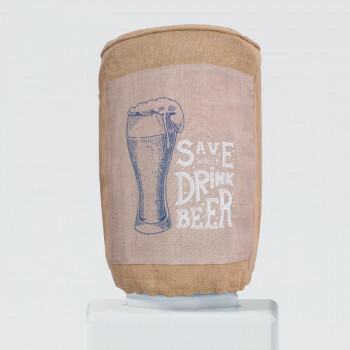 However this policy is not valid for customized products. 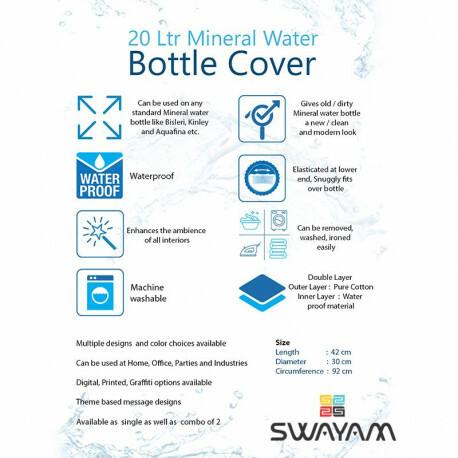 Buy Persian Dawn Water Bottle Covers from our online portal swayamindia.com. 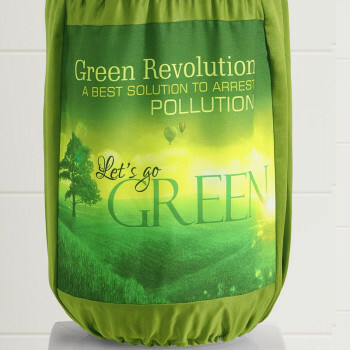 You may also avail free home delivery on a minimum purchase price of Rs. 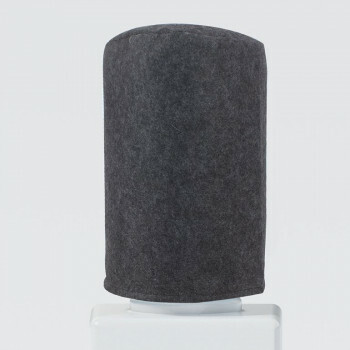 500. 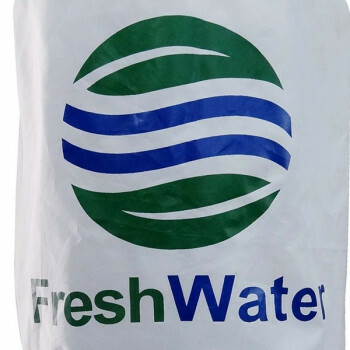 We take utmost care of your order right from the time you place it till we deliver it to you at your door step. 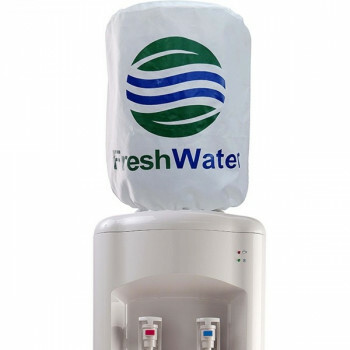 You may choose to make online payment through an extremely secure gateway or make cash payment at the time of delivery. 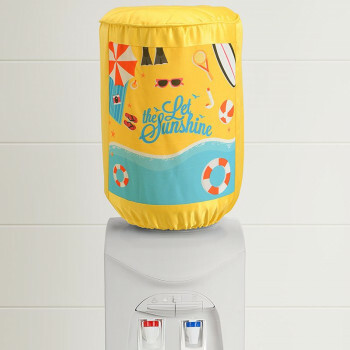 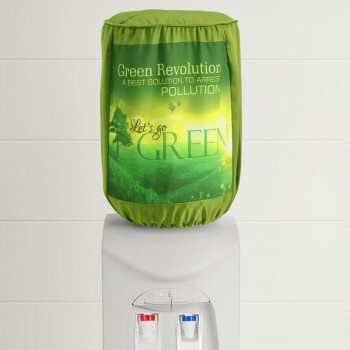 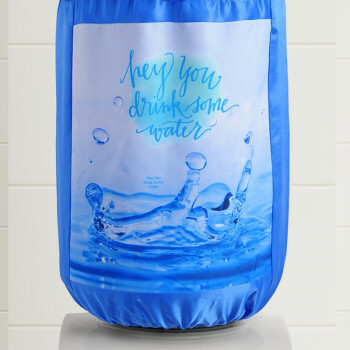 Quality dyes have been used to color the water bottle cover, which makes the product color fast and imparts a rich finish to the it. 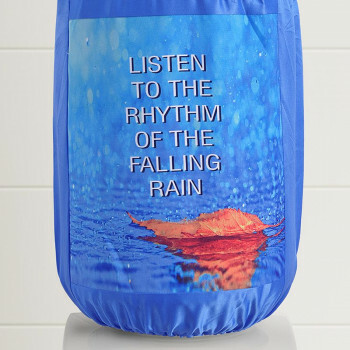 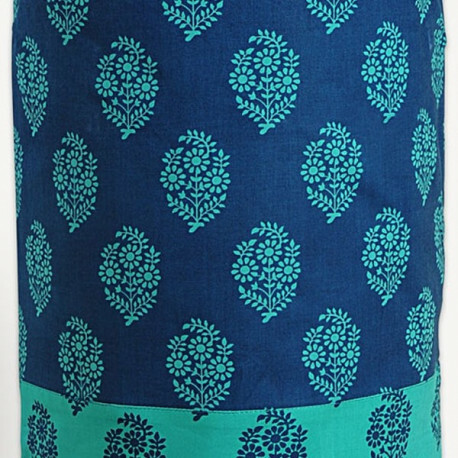 The fabric used is medium casement and cascades the water to keep it at the pacifying temperature of the dawn. 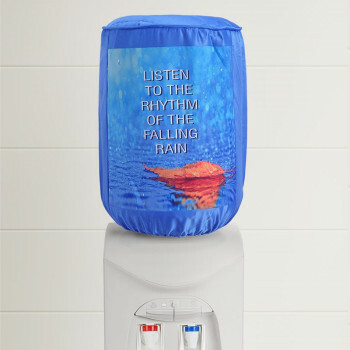 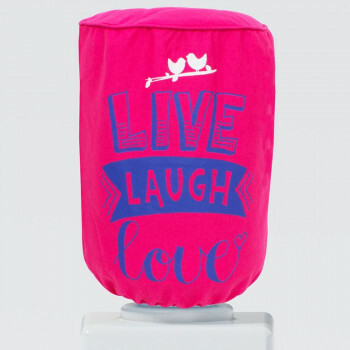 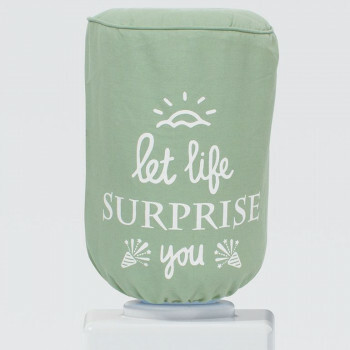 The Persian Dawn Water Bottle Cover has high thread count and doesn’t shrink and thereby serves you for a great deal of time. 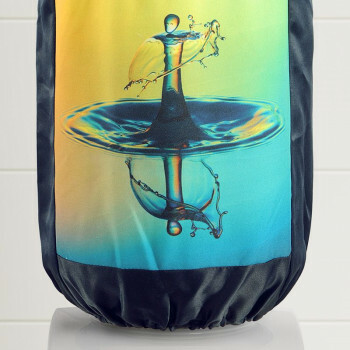 You can maintain the quality of the fabric texture with periodic machine wash with cold water. . 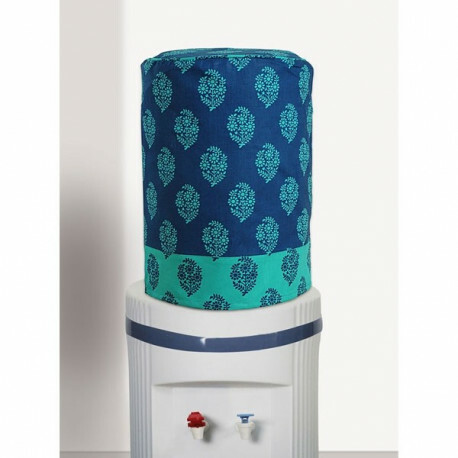 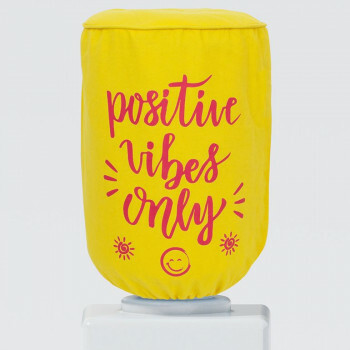 The Persian Dawn Water Bottle Cover has been stitched from 100% pure cotton fabric which ensures hygienic water storage for you as it repels dust and mites. 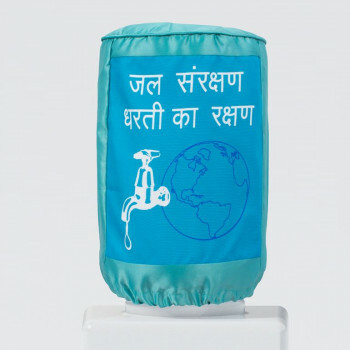 Buy Persian Dawn Water Bottle Covers from our online portal swayamindia.com. 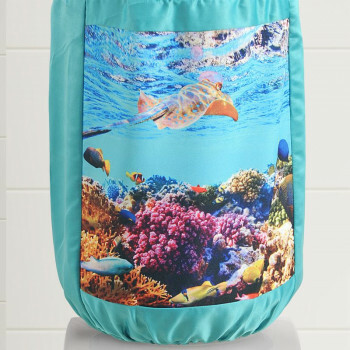 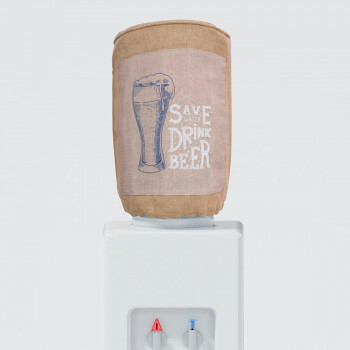 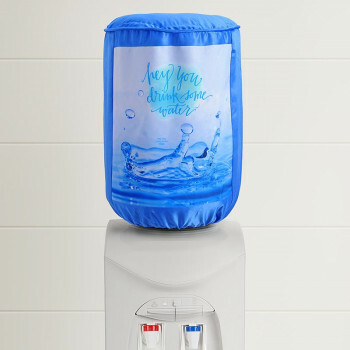 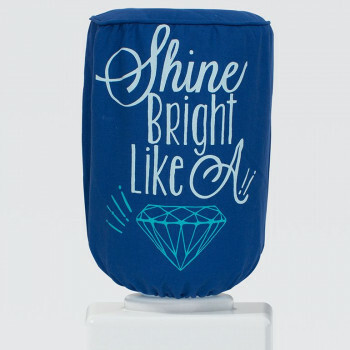 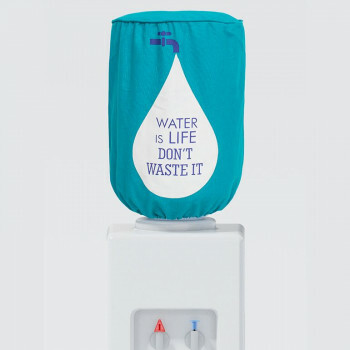 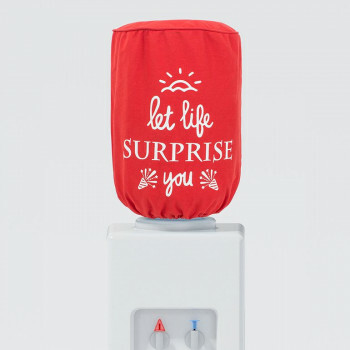 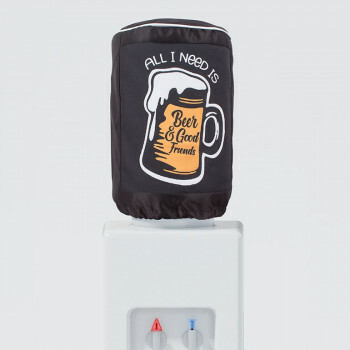 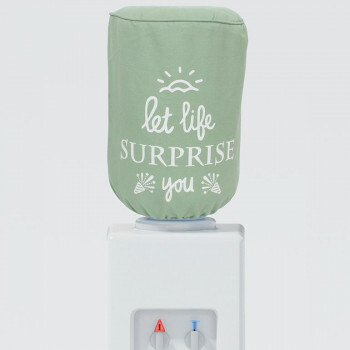 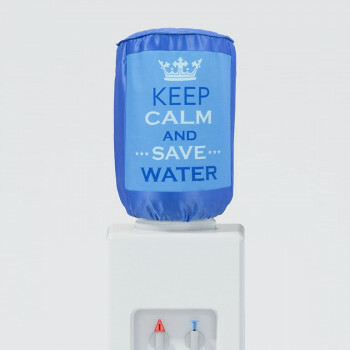 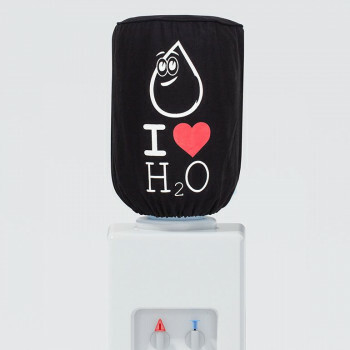 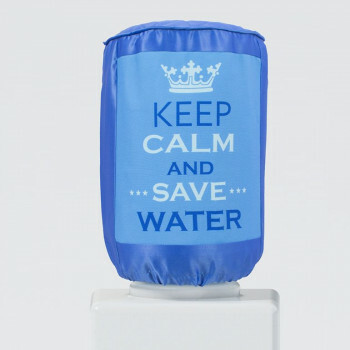 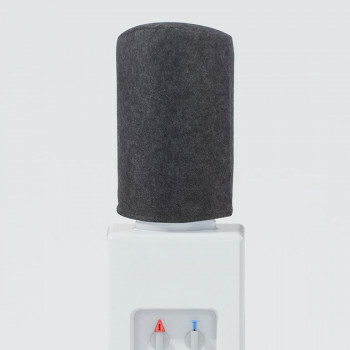 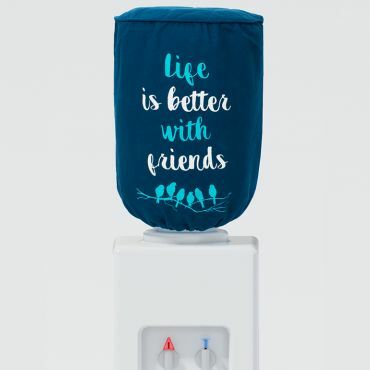 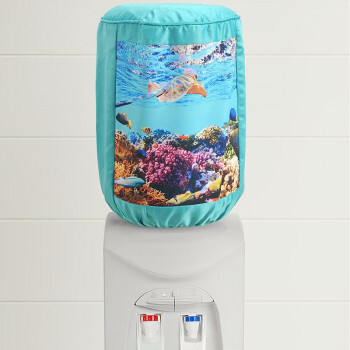 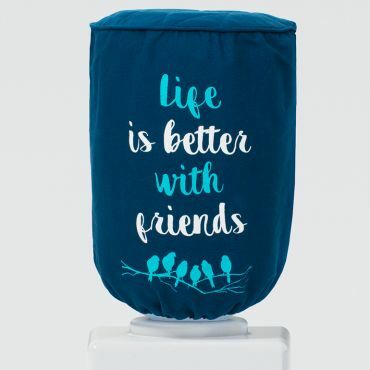 The unique integration of deep blue and sea blue colors in the water bottle cover brings multiple benefits to you and you home. 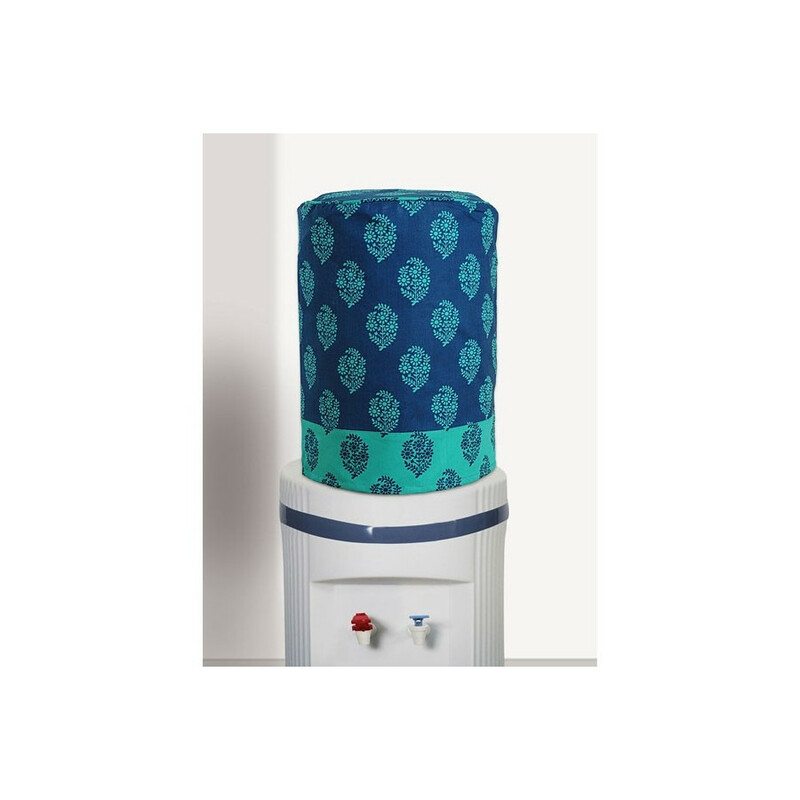 In addition to keeping the water storage area look clean, the blue color also infuses spirituality, peace, serenity and wisdom in your mind and the surroundings.